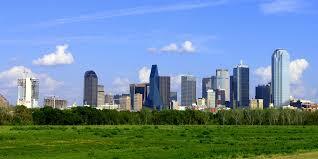 Dallas area homes sales declined 10% in January as compared to last January. Pending sales were a little better only off by 4%. The average sales price eked out a 3% gain while the median sales price rose 2%. New listings increased 10%. Active listings came in 28% higher than last January. The months of inventory now stands at 4.1 months. We are getting closer to the 6 months considered a balanced market.